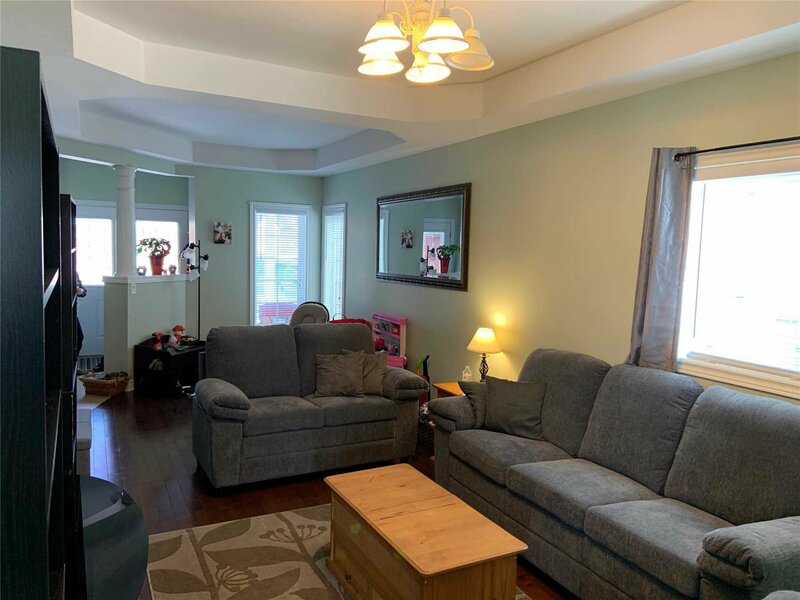 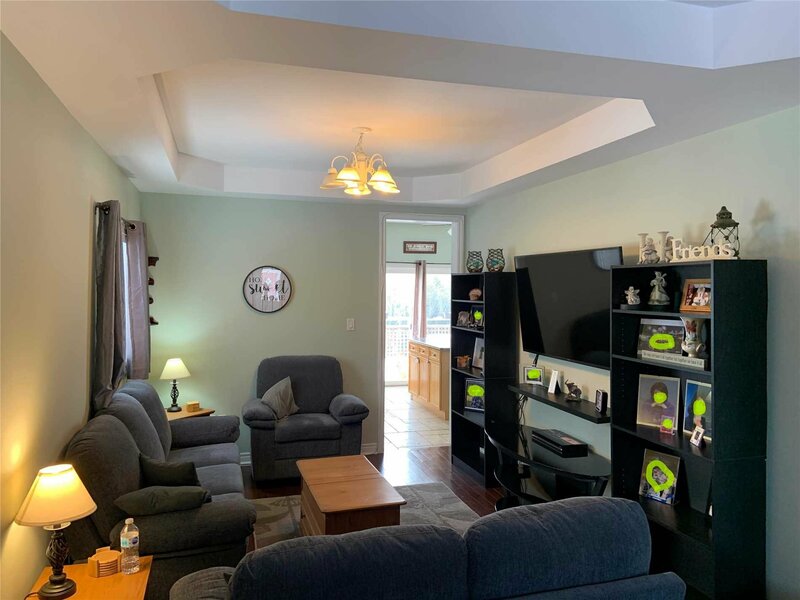 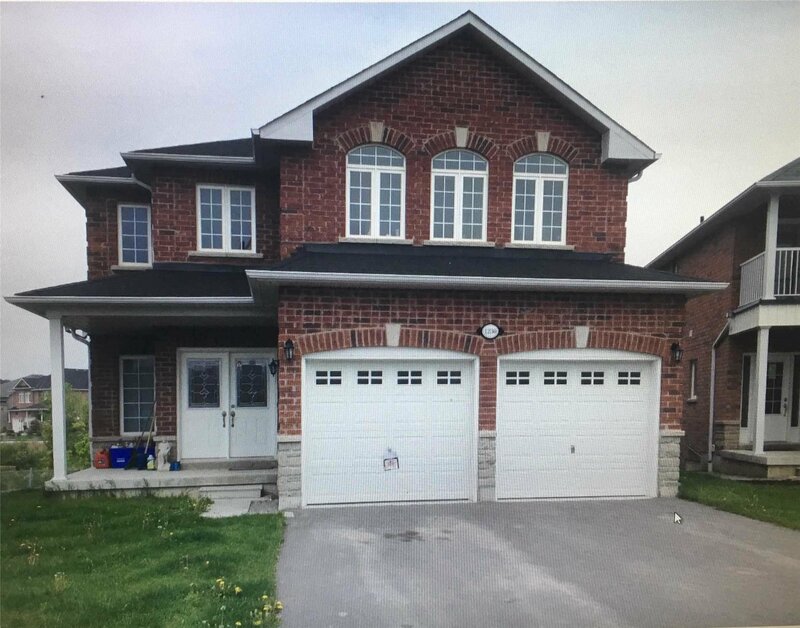 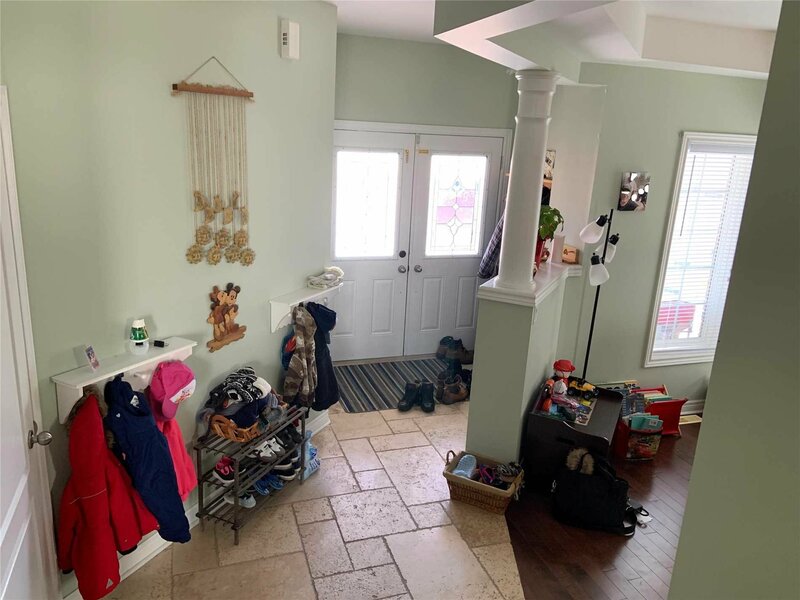 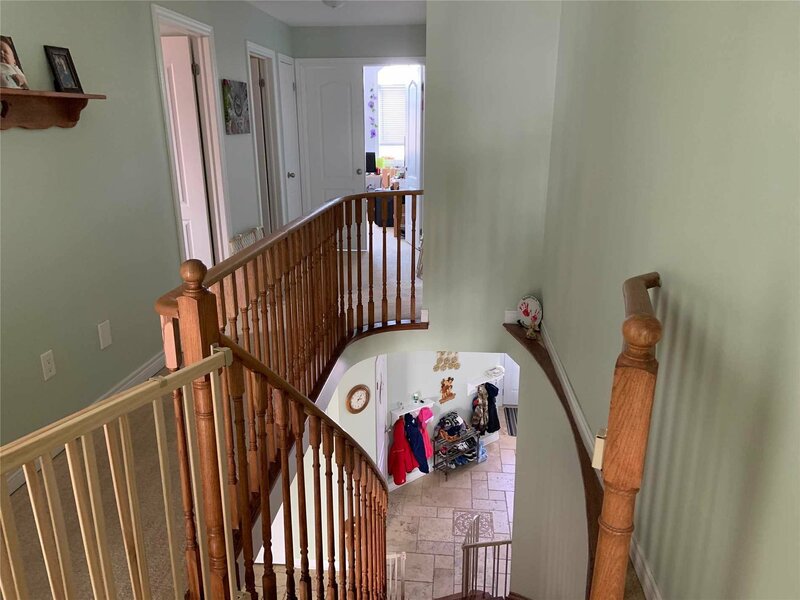 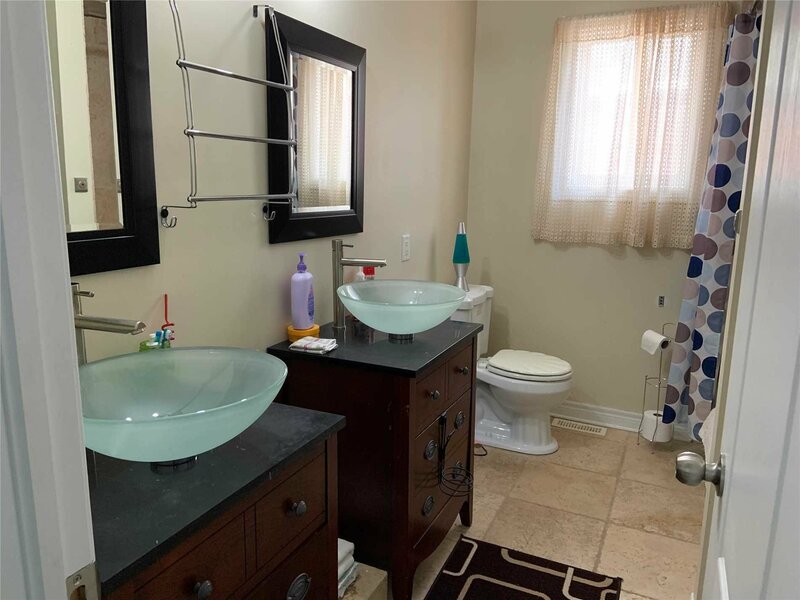 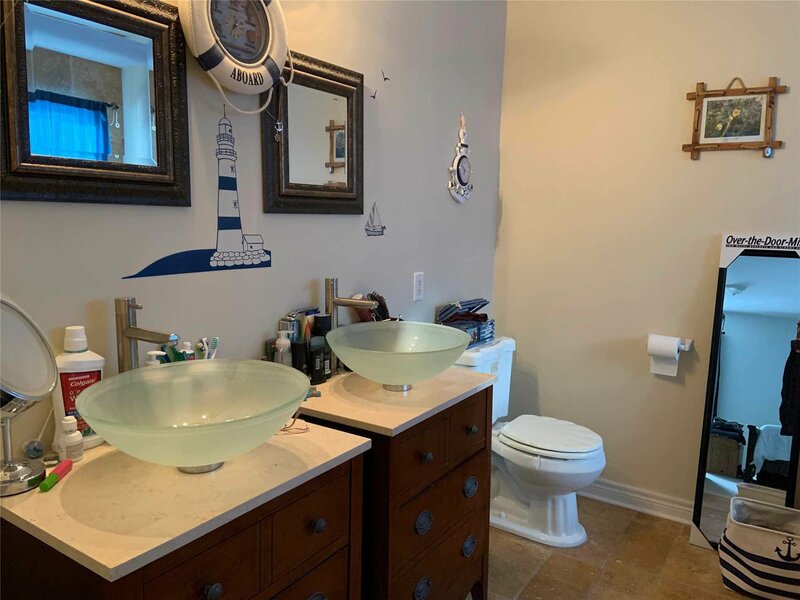 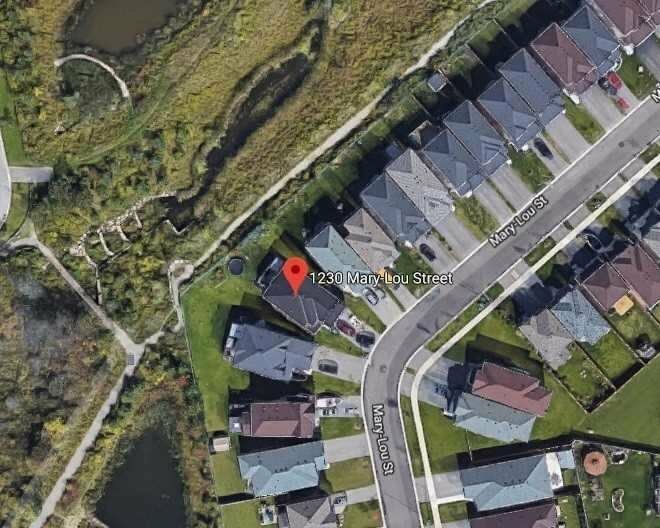 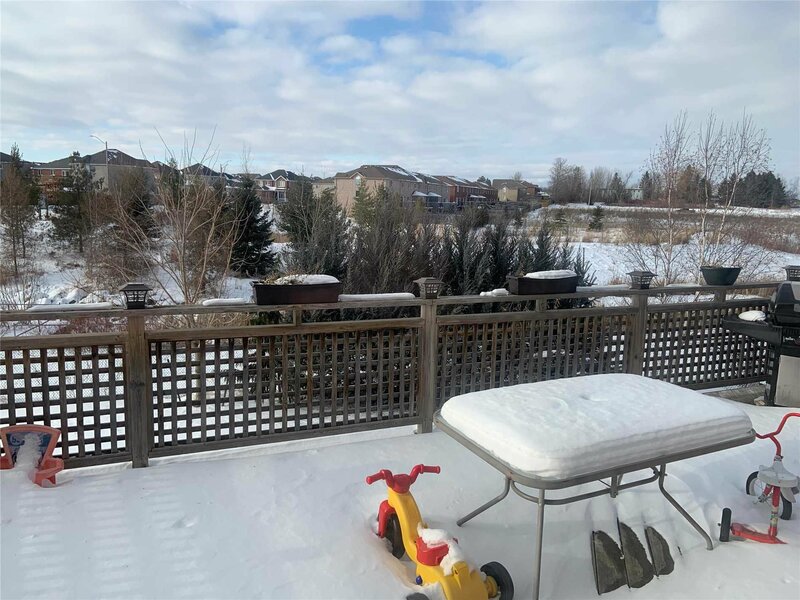 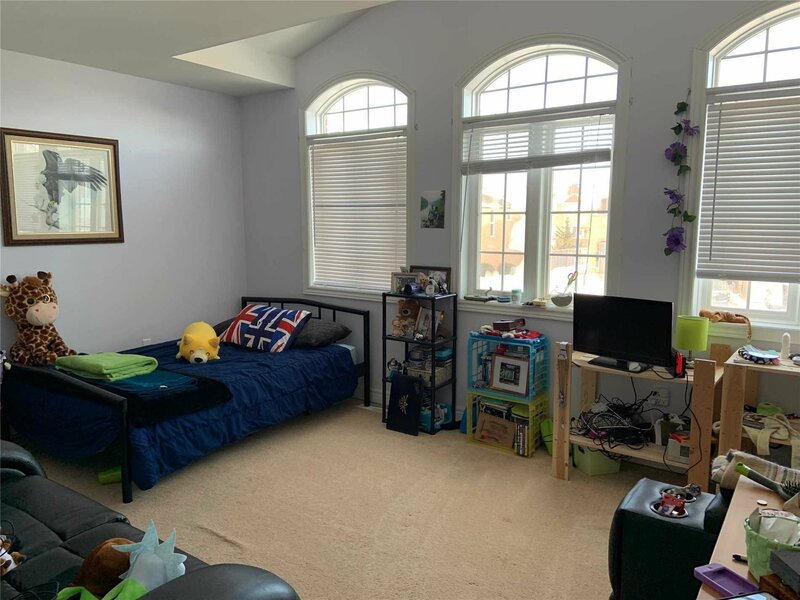 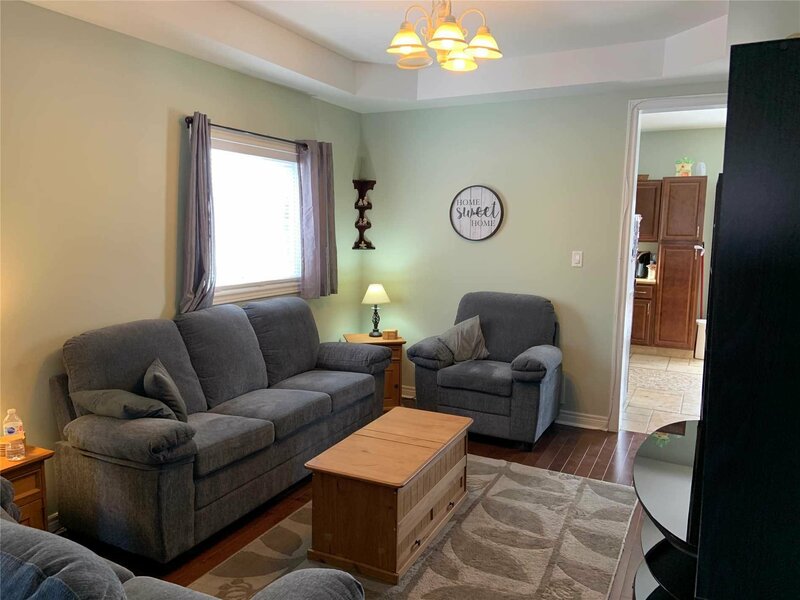 1230 Mary Lou St, Innisfil - 4 beds, 3 baths - For Sale | Prestige World Realty - Prestige World Realty Inc.
Beautiful 4 Bedroom Home W/9 Foot Ceilings Backing Onto Protected Green-Space. 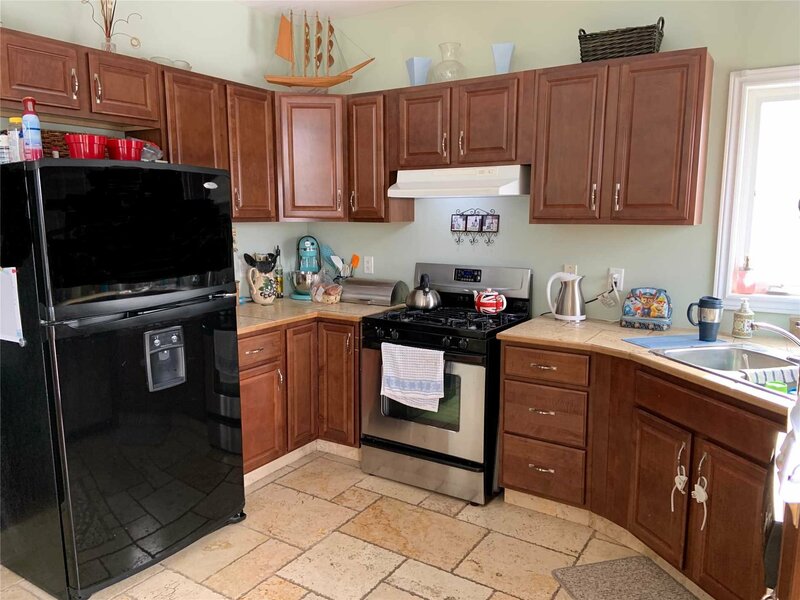 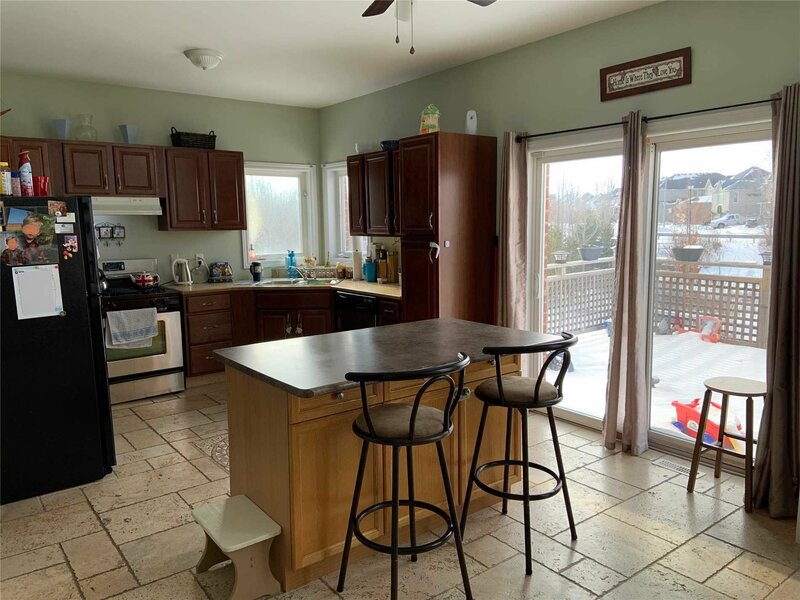 Open Concept Kitchen/Family Room W/Breakfast Bar & W/O To Large Deck, Soaring 17' Ceiling In Family Room. 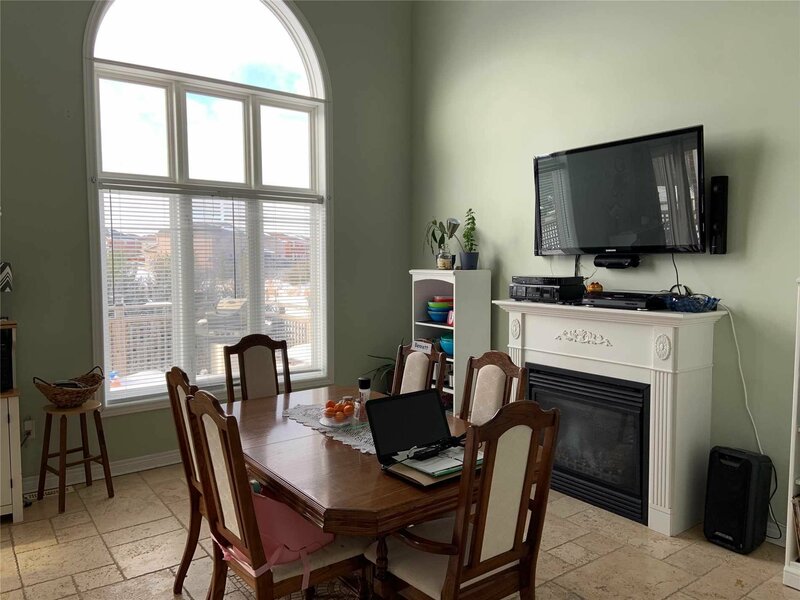 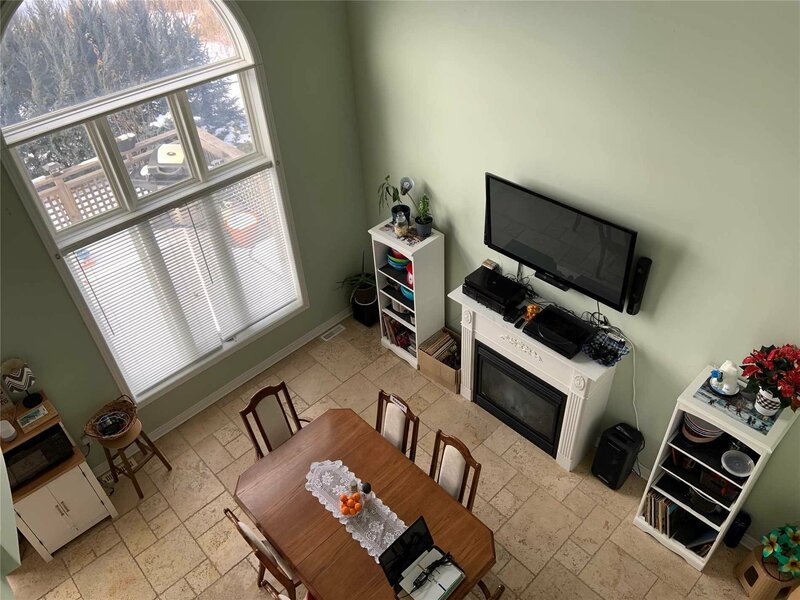 Spacious Living/Dining Room, Separate Den, Main Floor Laundry Room W/Access To Garage. 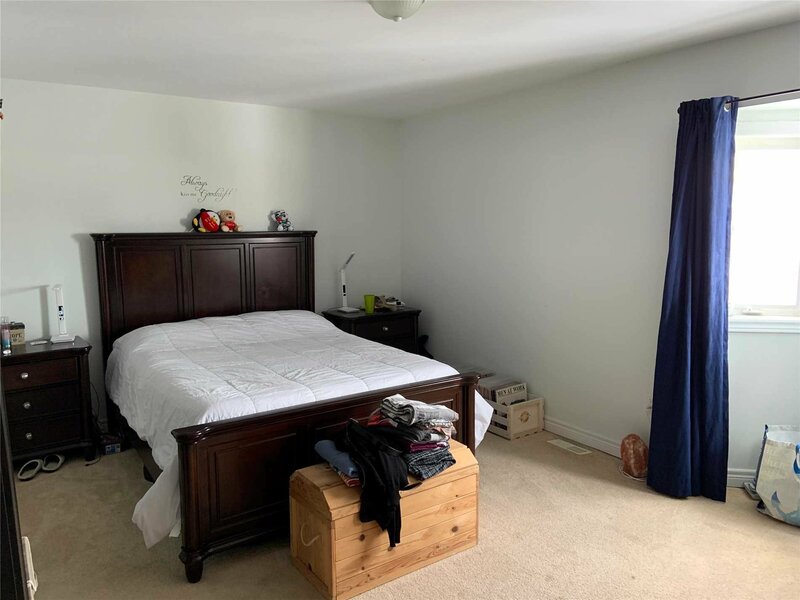 Large Bedrooms, Lots Of Natural Light. 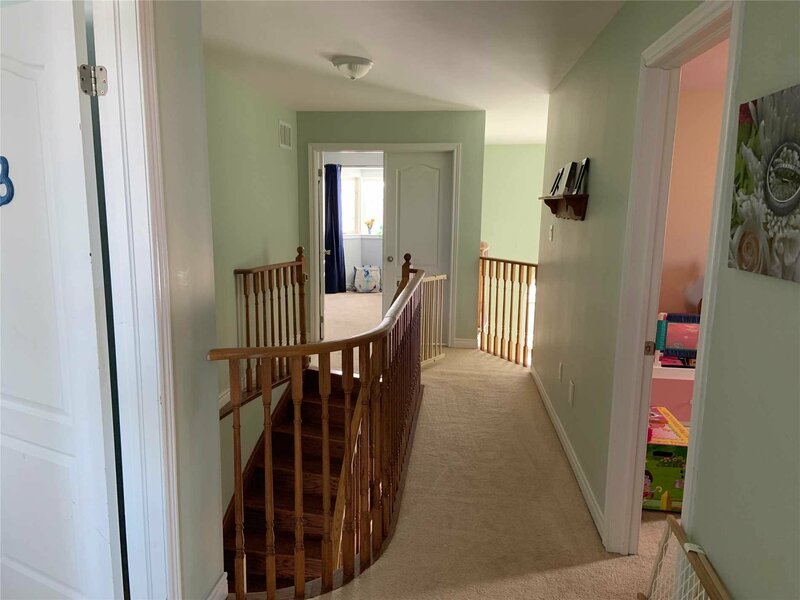 Partially Finished Basement W/ Rough In Br, Laundry Room, Bathroom, Kitchen/Rec Room Almost Finished To Drywall W/W/O Private Backyard.